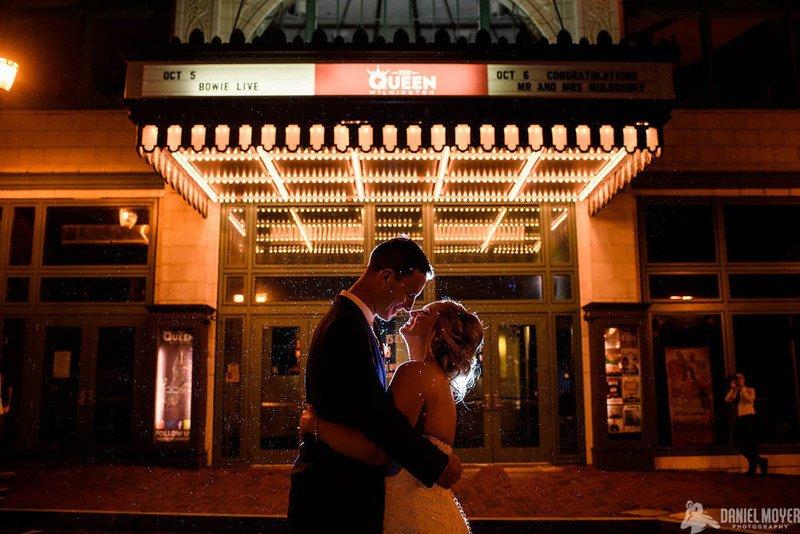 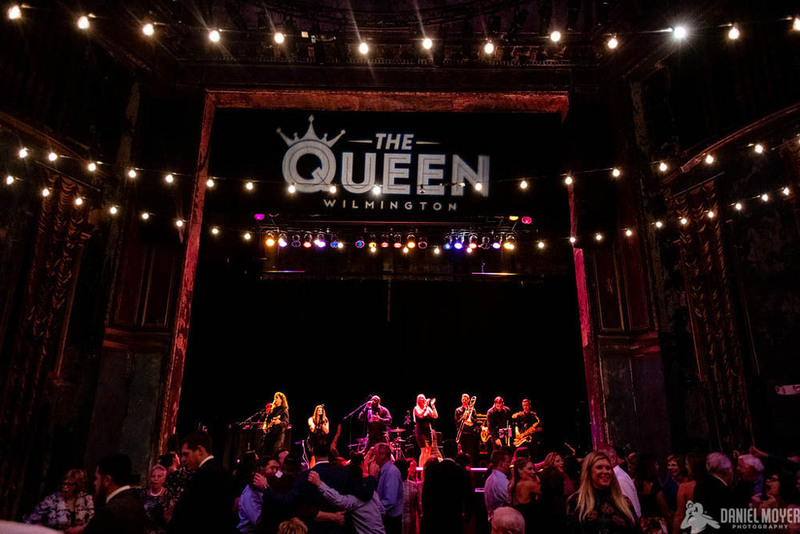 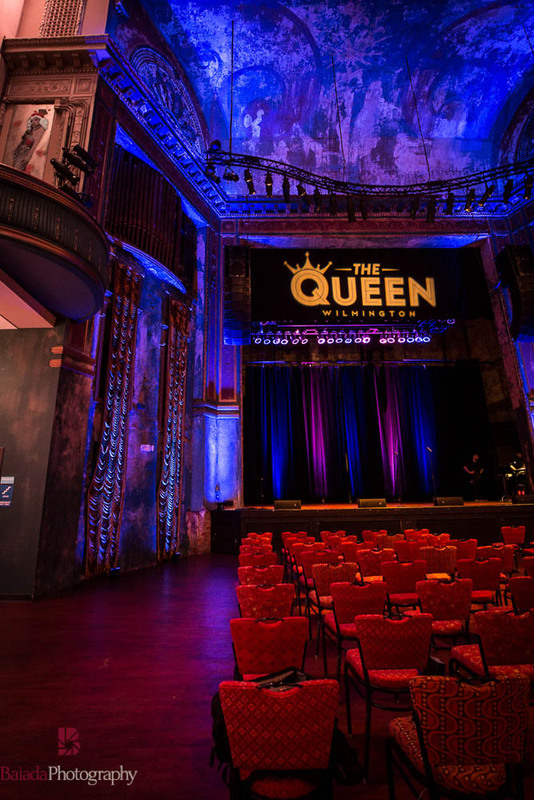 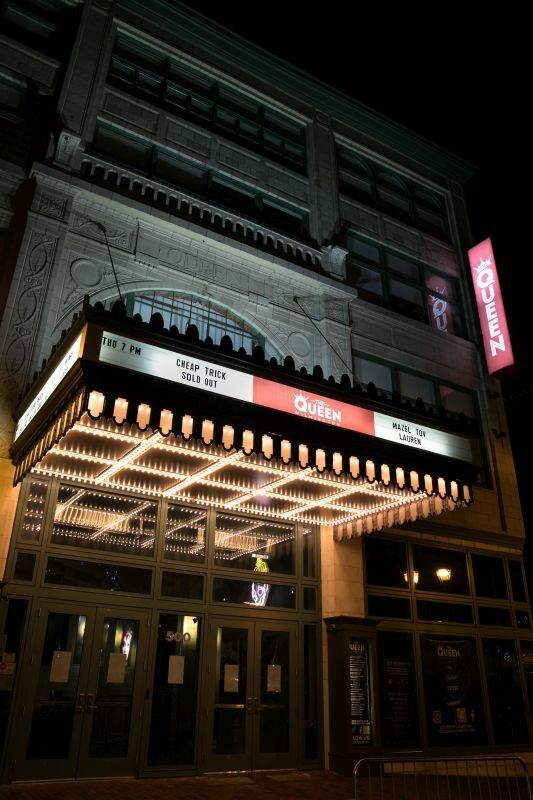 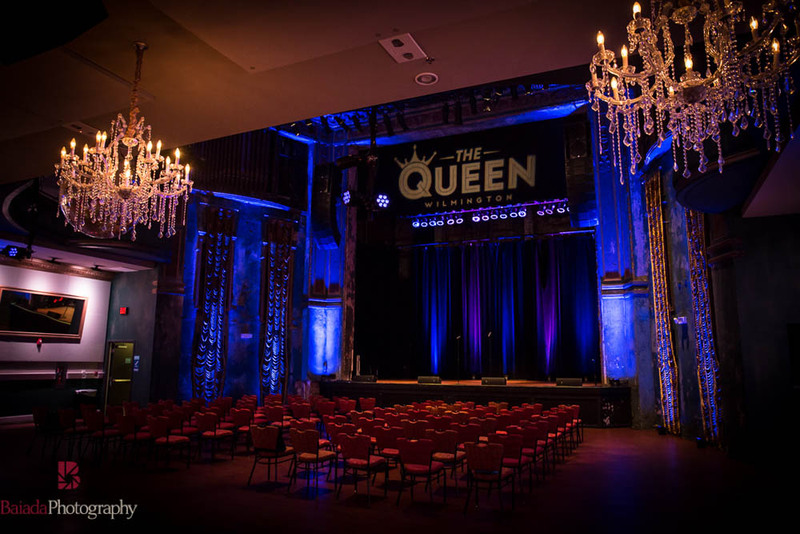 The Queen Wilmington Legendary Venue, Epic Events! 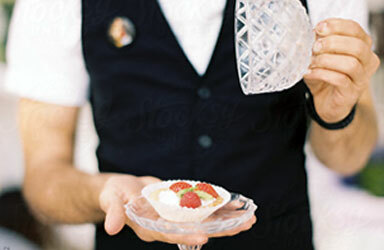 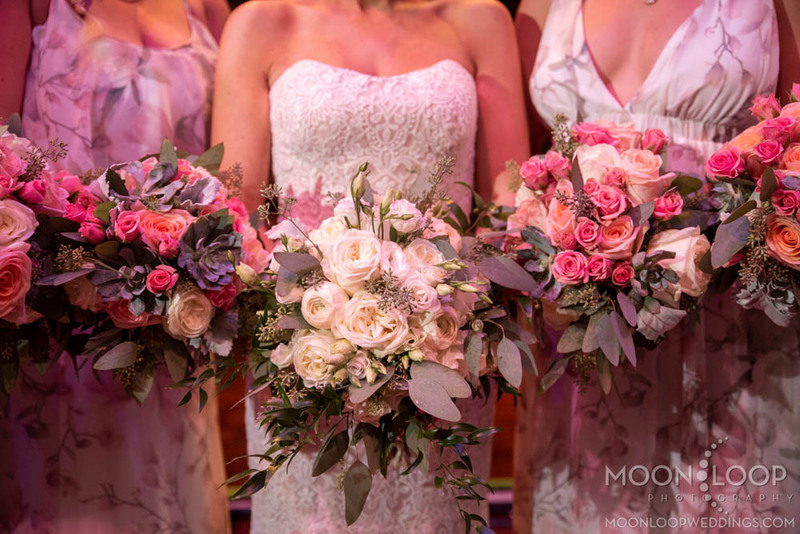 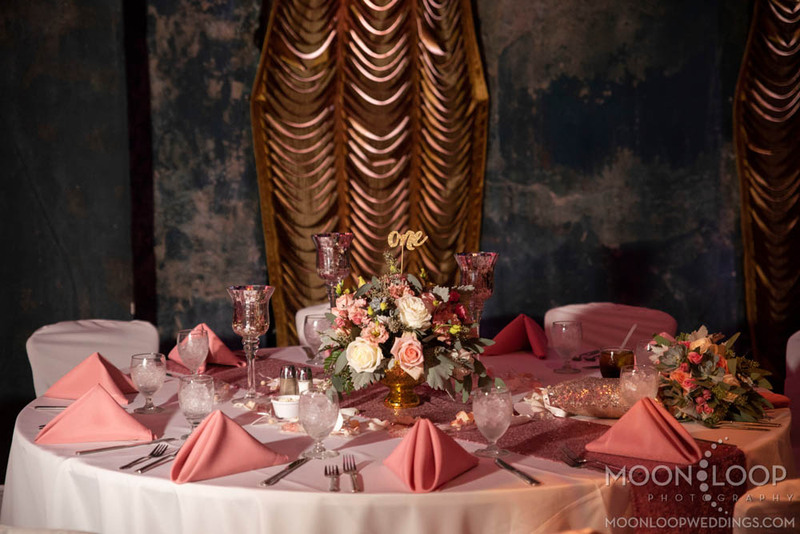 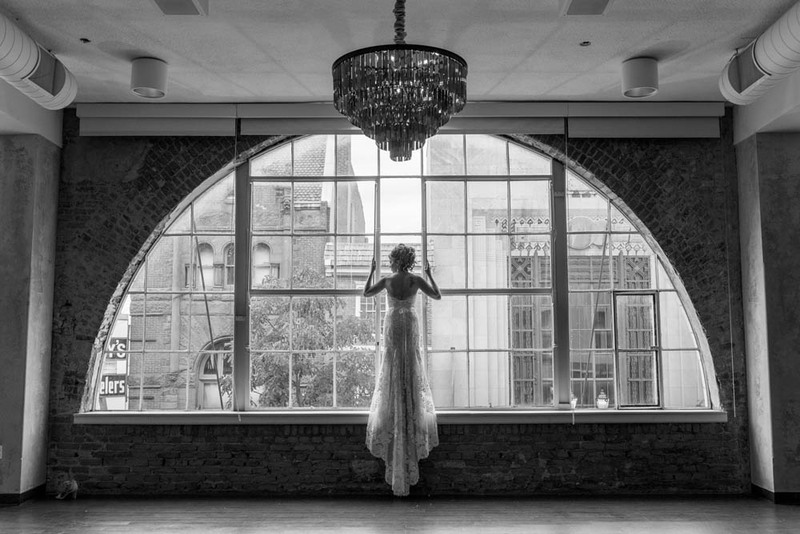 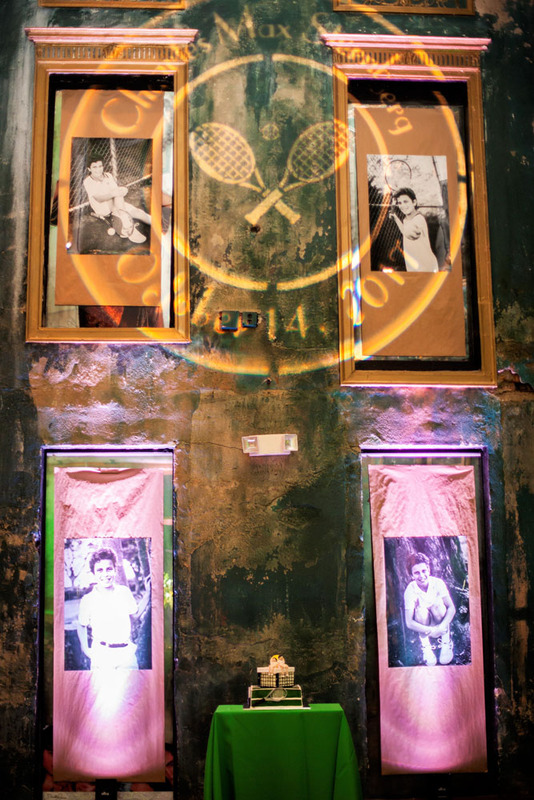 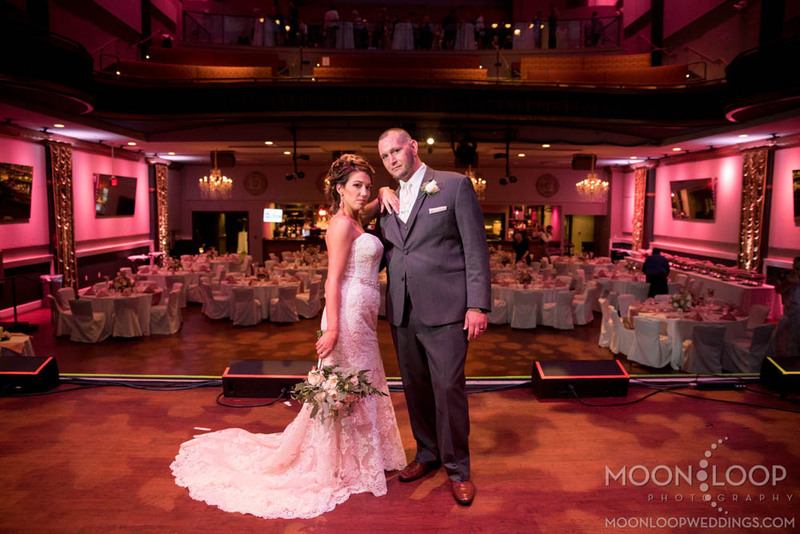 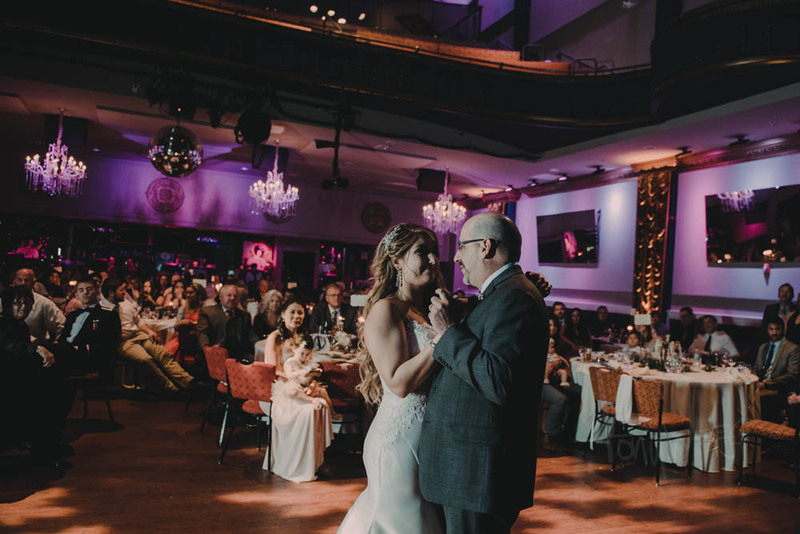 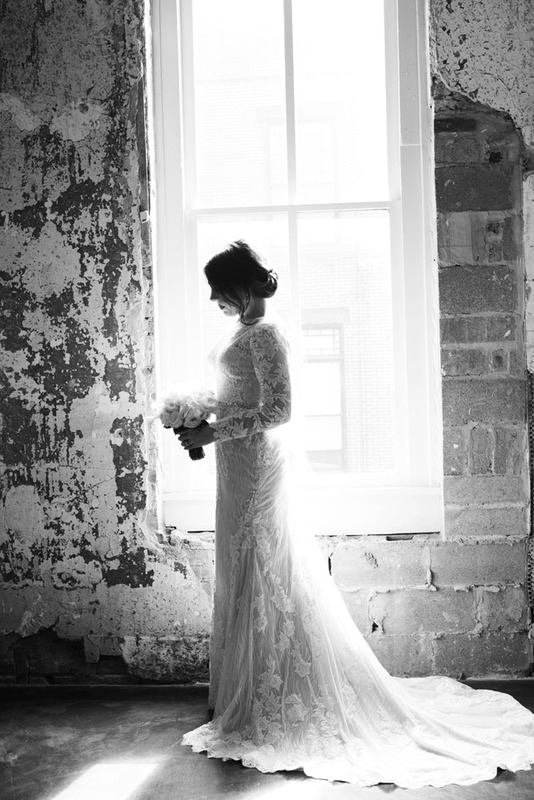 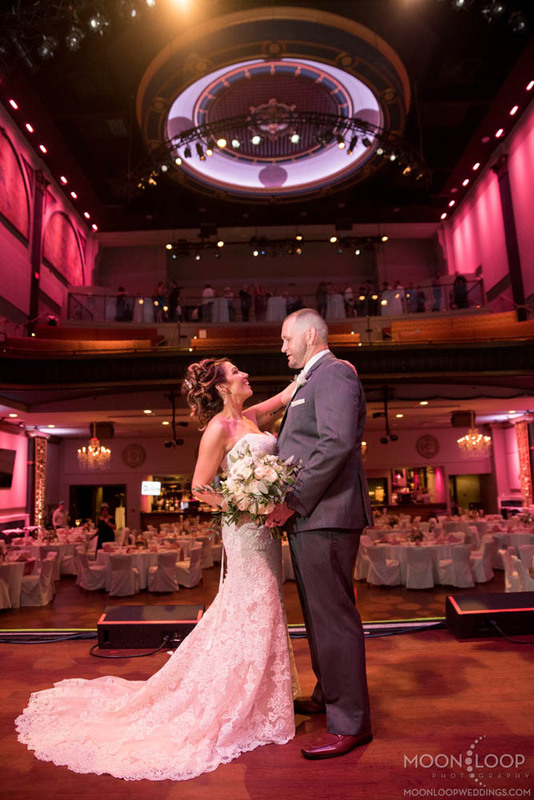 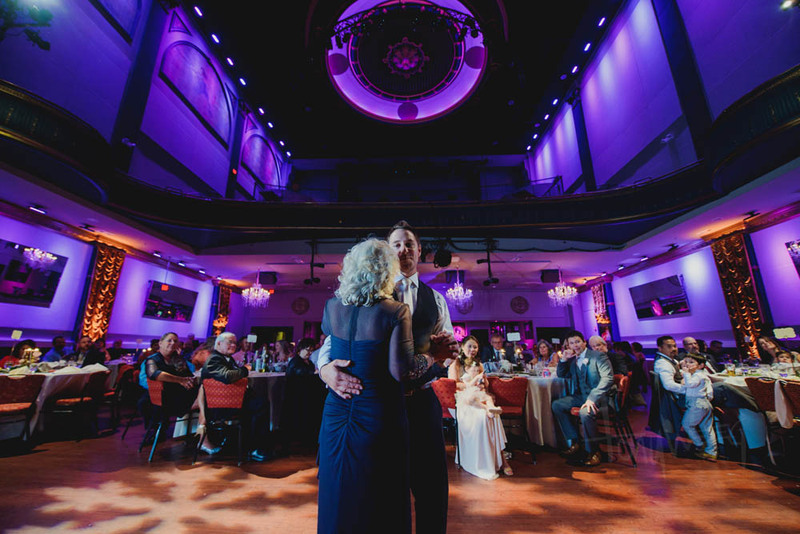 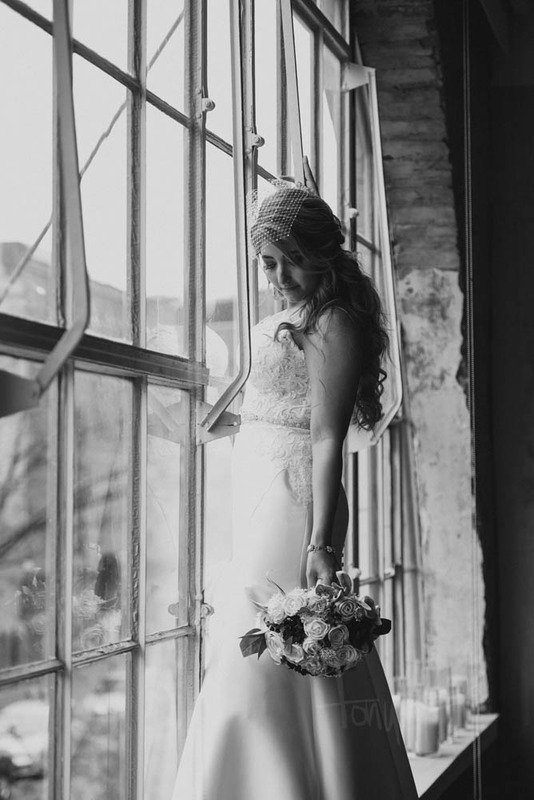 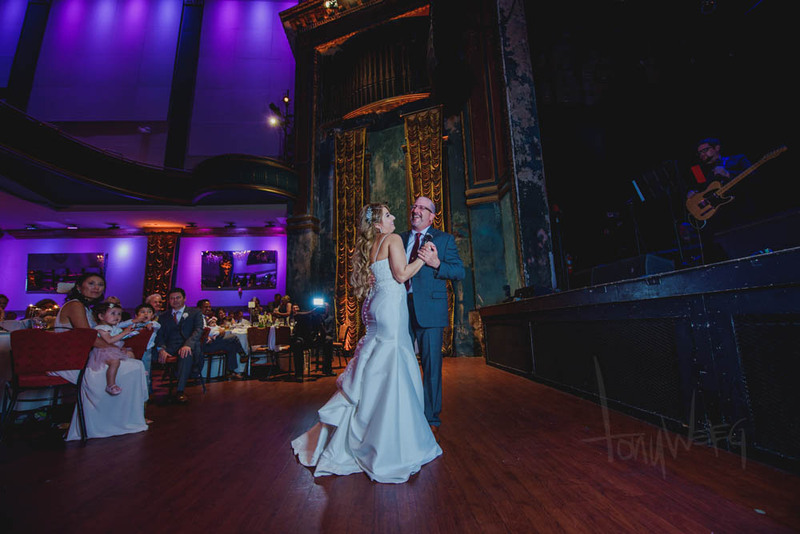 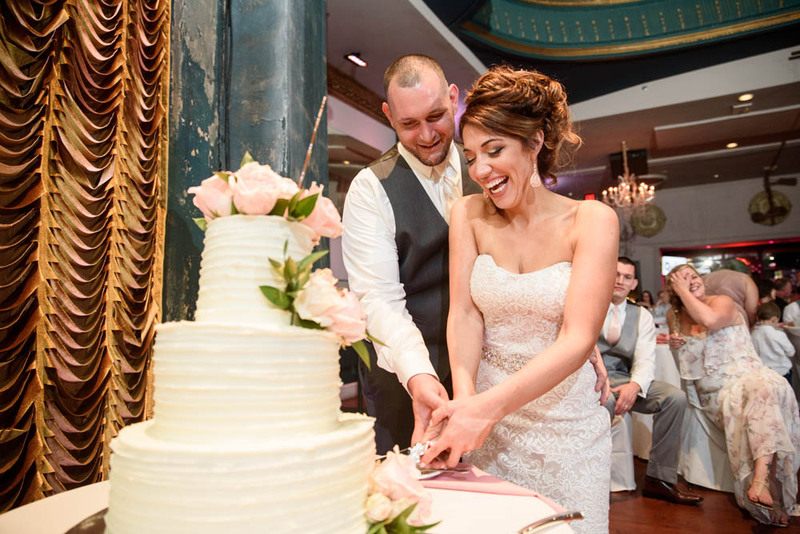 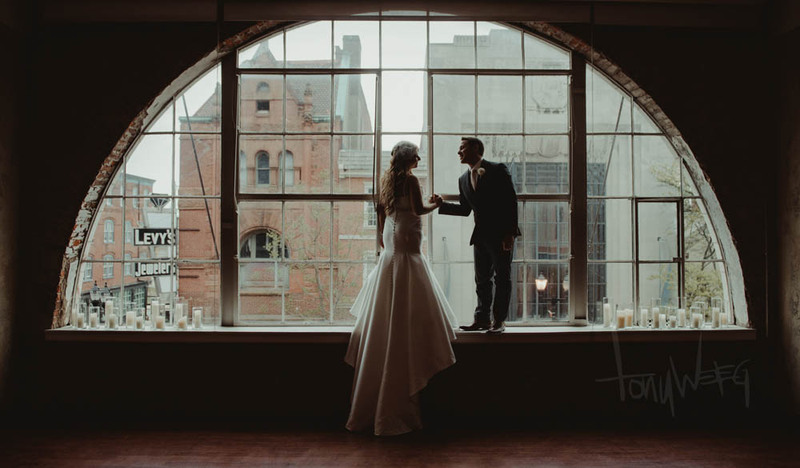 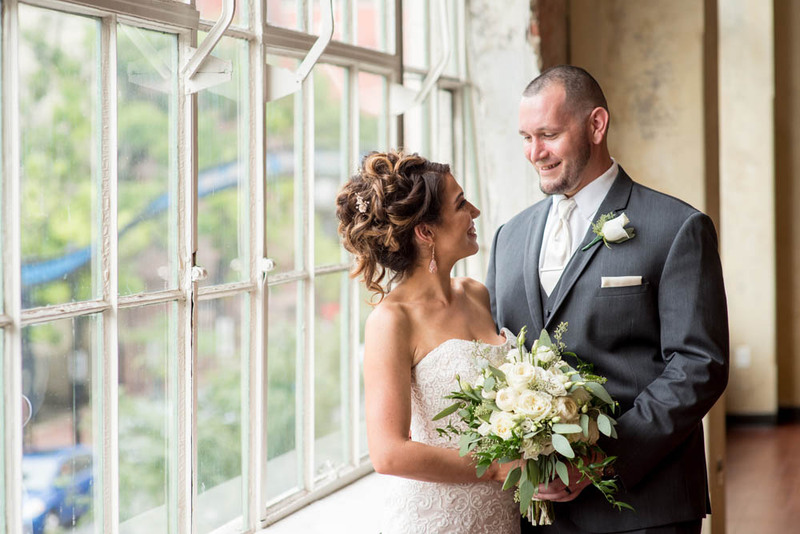 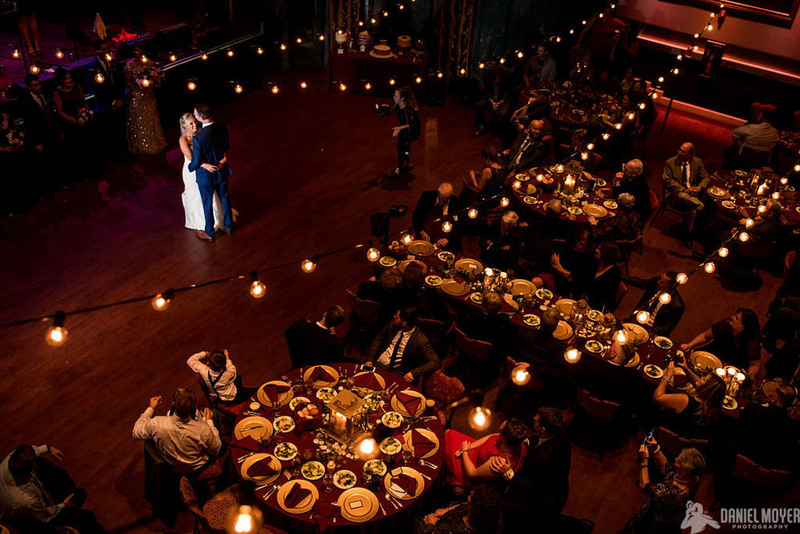 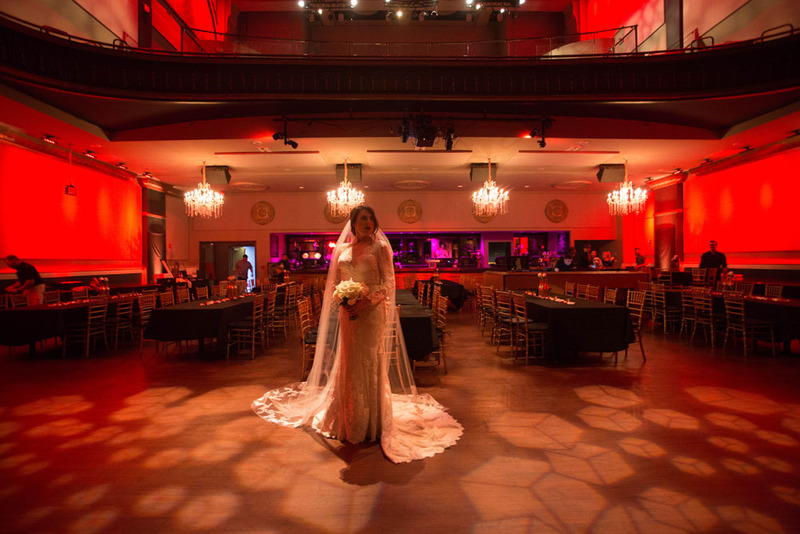 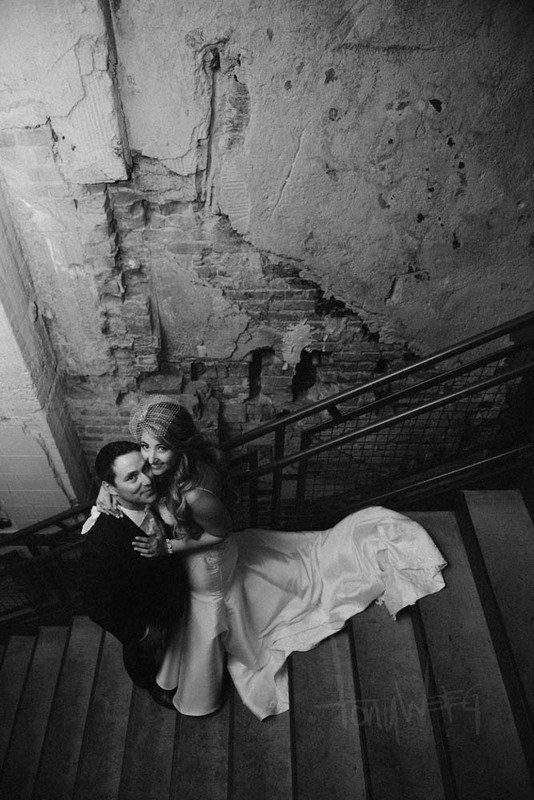 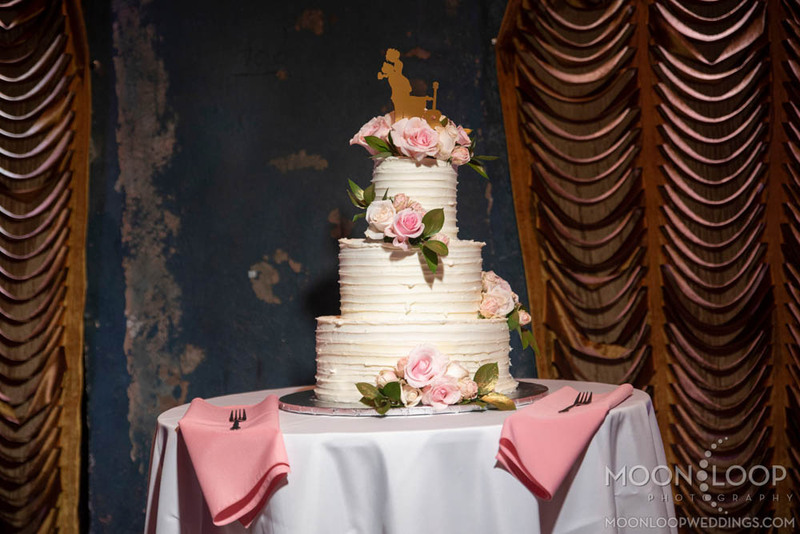 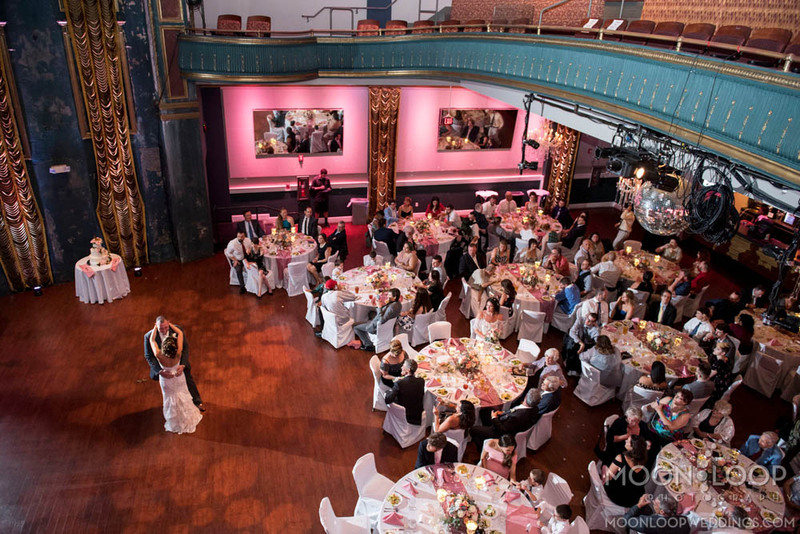 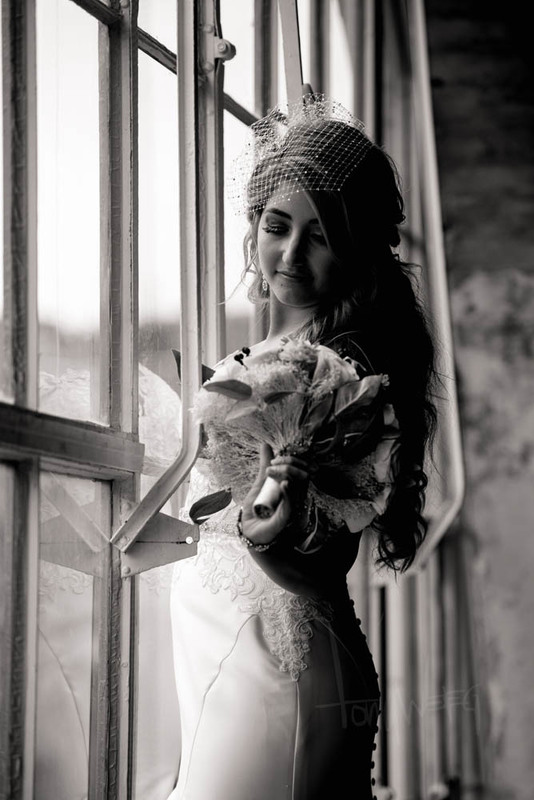 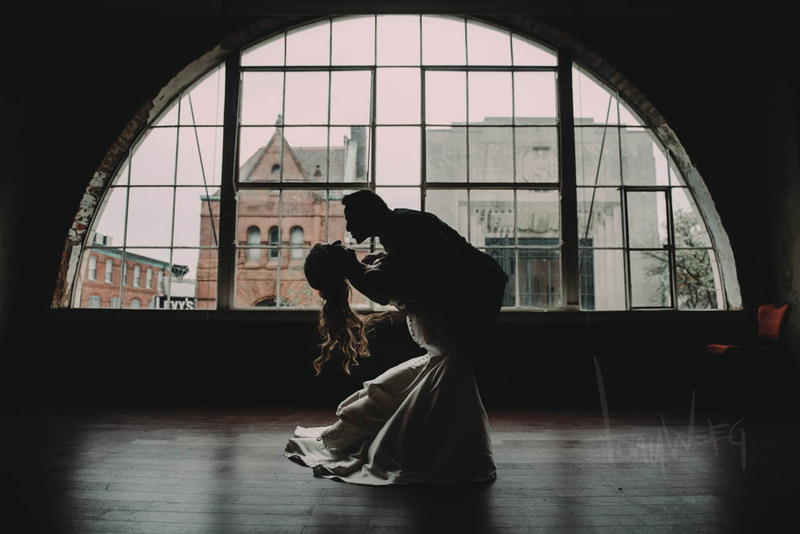 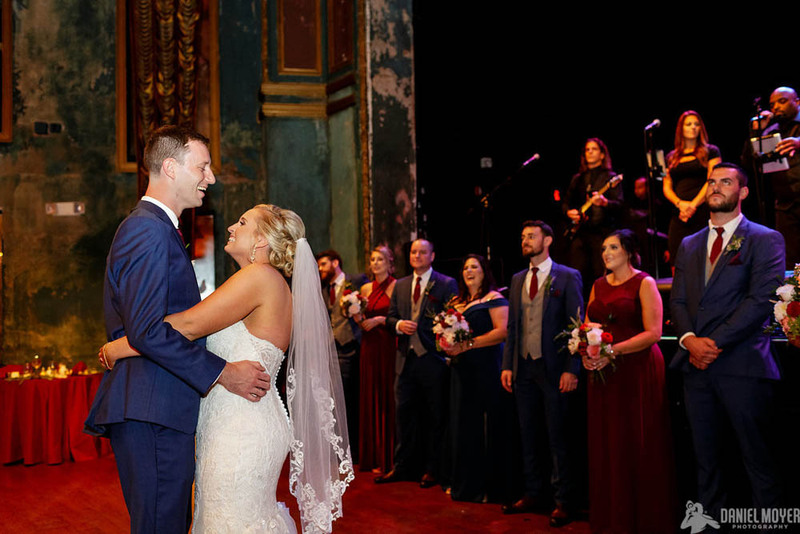 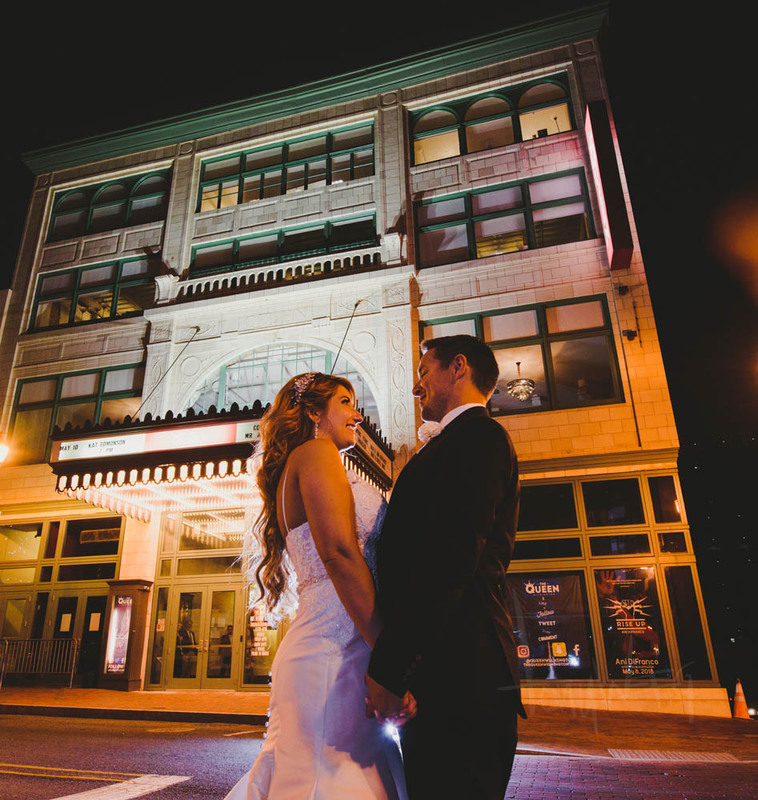 Built in 1789 and originally known as The Indian Queen Hotel, this incredible venue is rich in U.S. history. 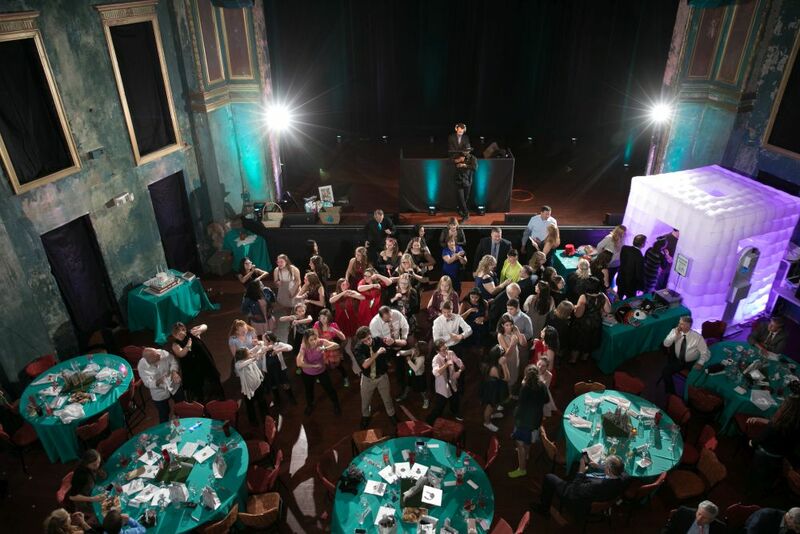 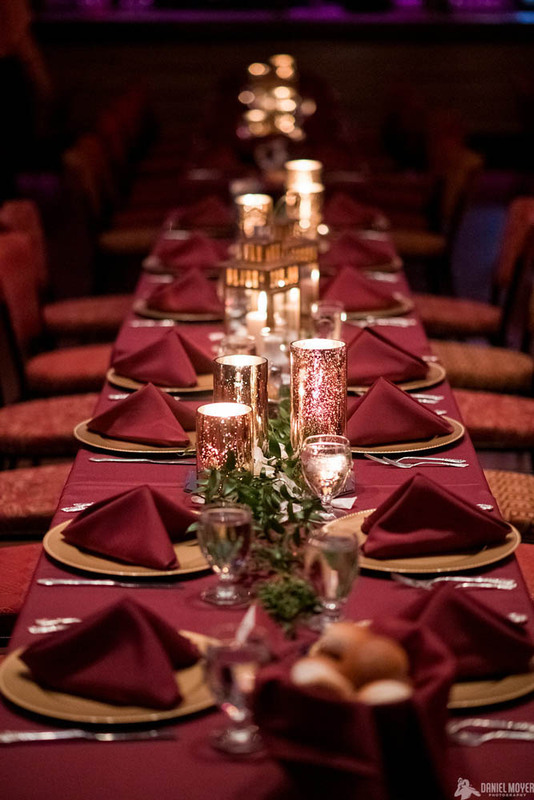 From U.S. Freedom celebrations held in the Queen of Otaheite Tavern in 1797 to special appearances from Martin Van Buren in 1829, this completely renovated 1,100 capacity space is the perfect location to host your next corporate event, private concert, wedding, reception or business meeting. 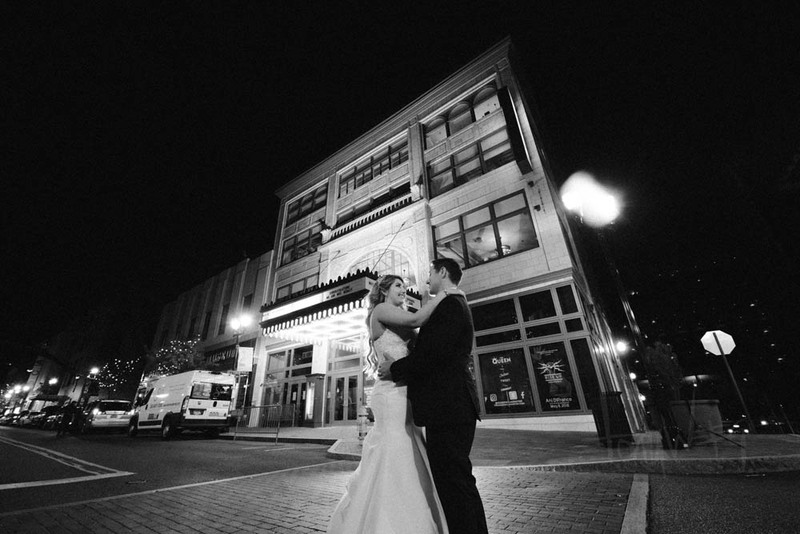 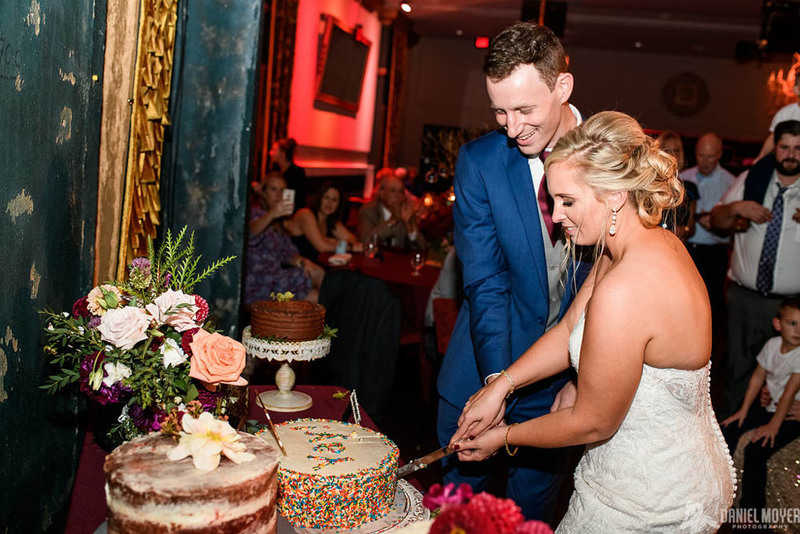 Located a little over a mile from the Chase Center on Riverfront, our talented staff handles every detail, so you don’t have to! 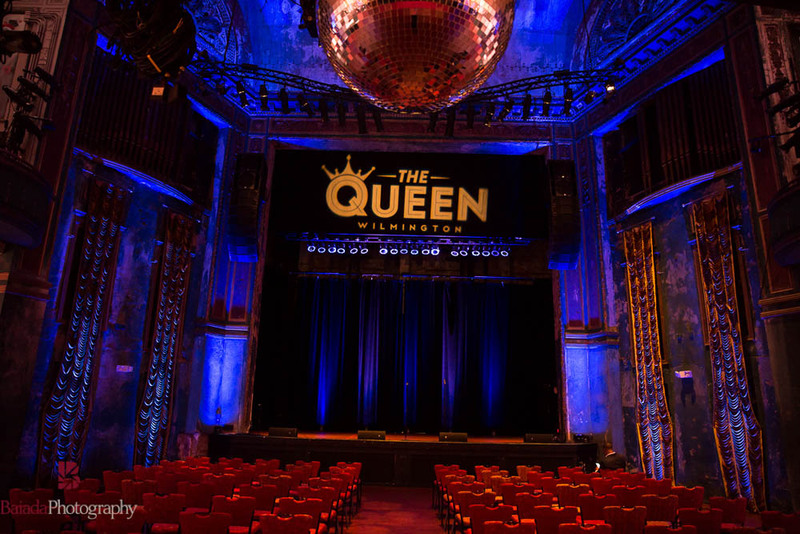 As the region’s most celebrated live music venue, The Queen features an extravagant Music Hall and Balcony, as well as a smaller space, the Olympia Room. 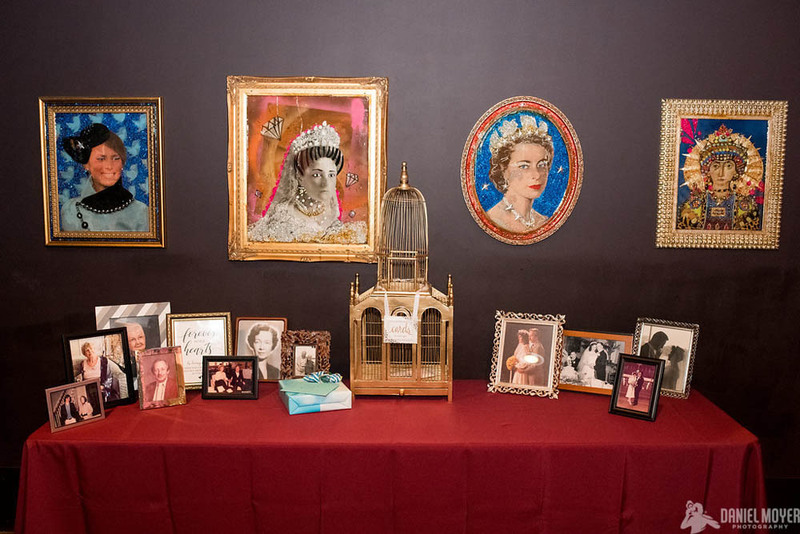 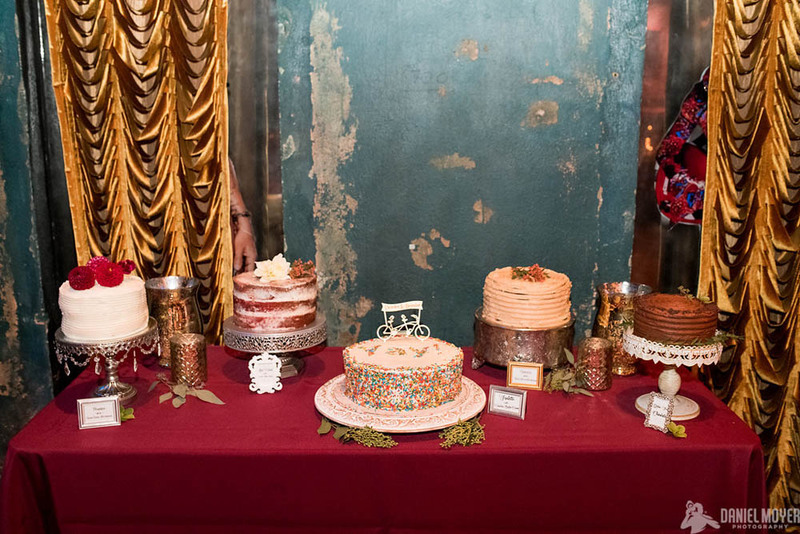 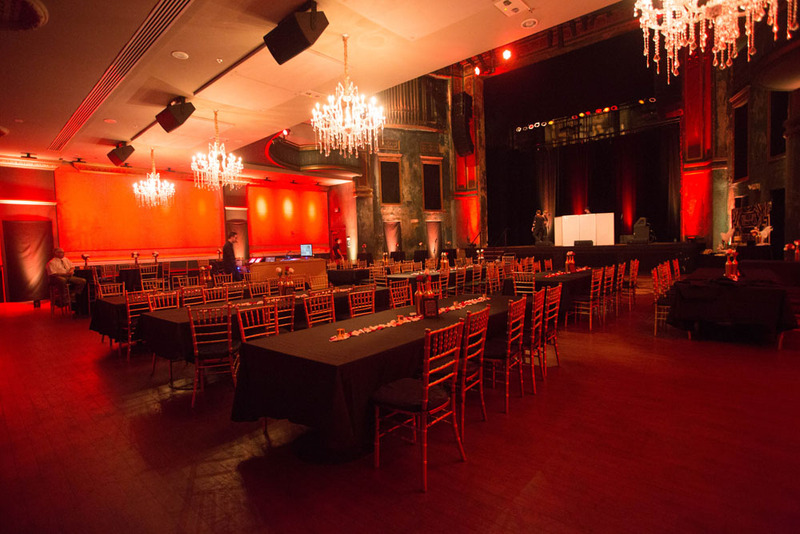 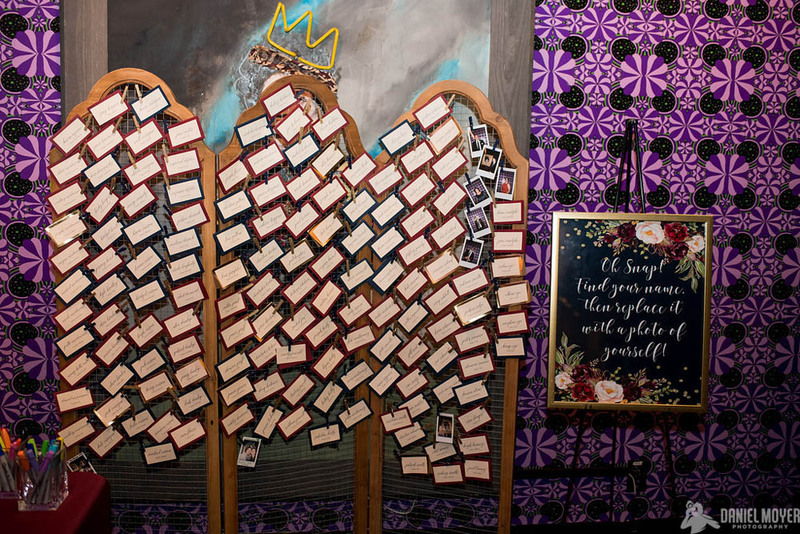 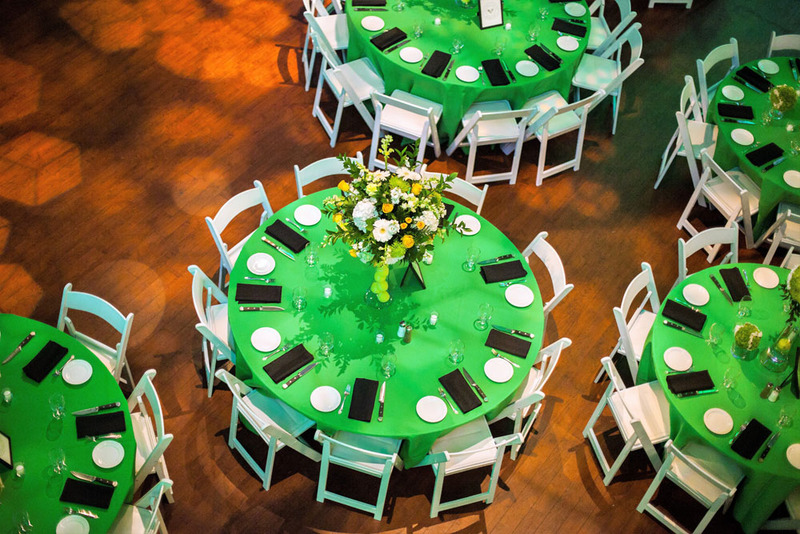 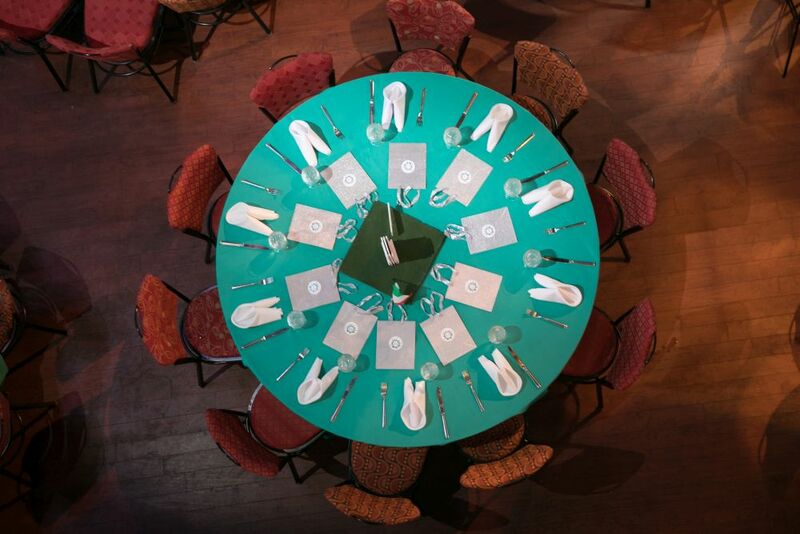 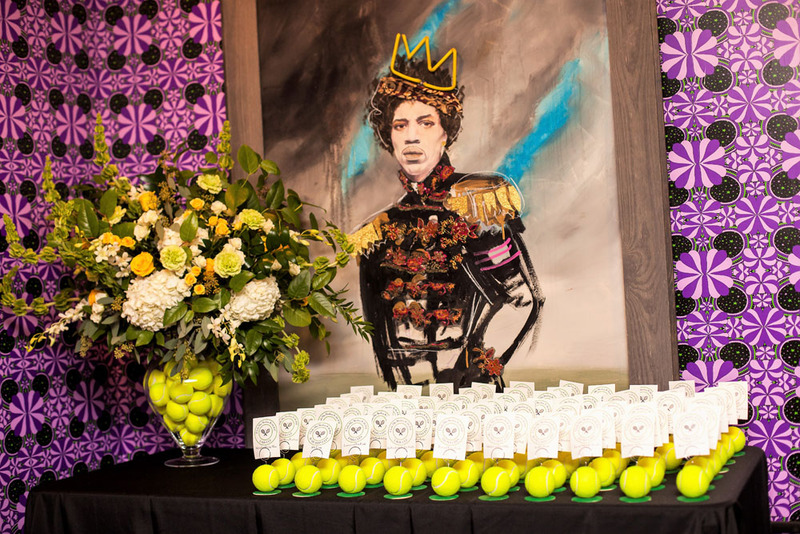 The venue is uniquely positioned to curate soirées of every description. 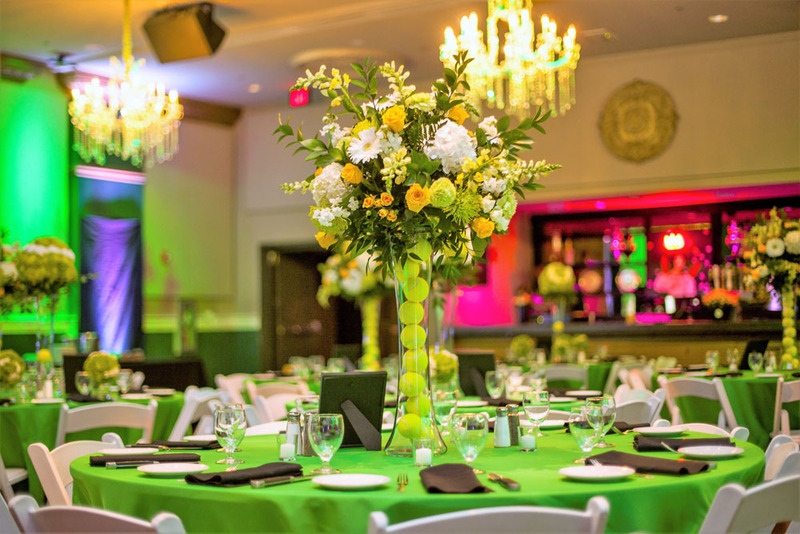 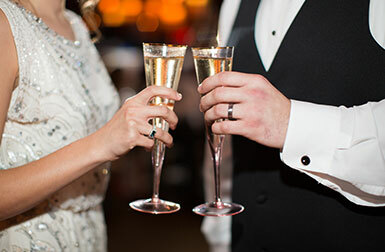 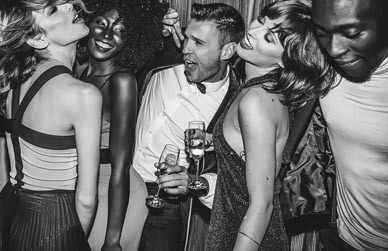 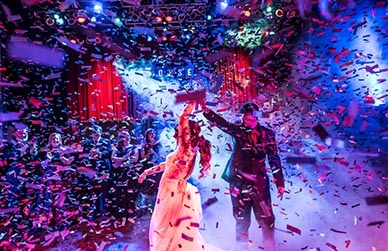 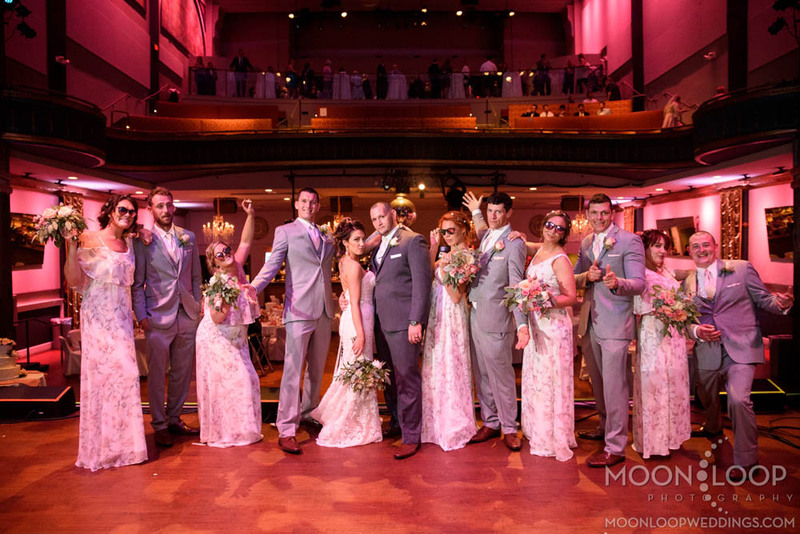 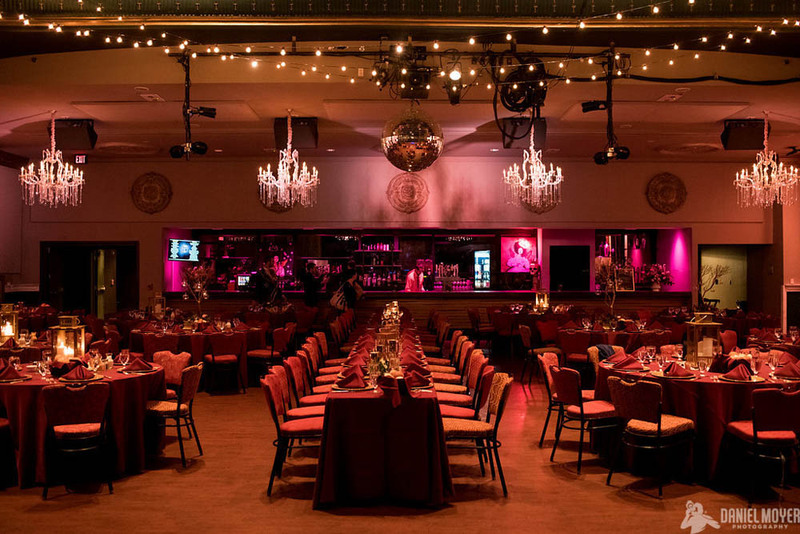 With access to the world’s greatest musical entertainment, full-service event production, state-of-the-art lighting and sound, custom menus and mixology, this unique 60,000 square-foot venue will exceed expectations of even the most discerning guest. 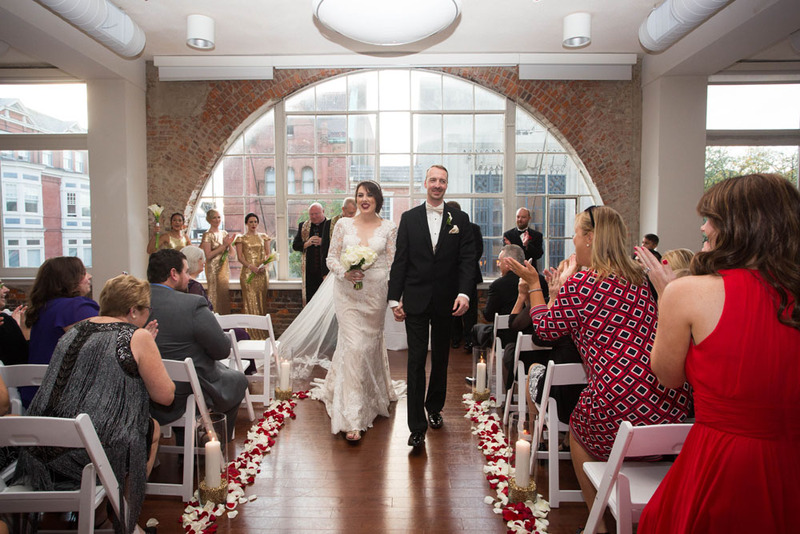 This bright loft-style 1,794 square-foot space features exposed brick and panoramic windows overlooking Market Street. 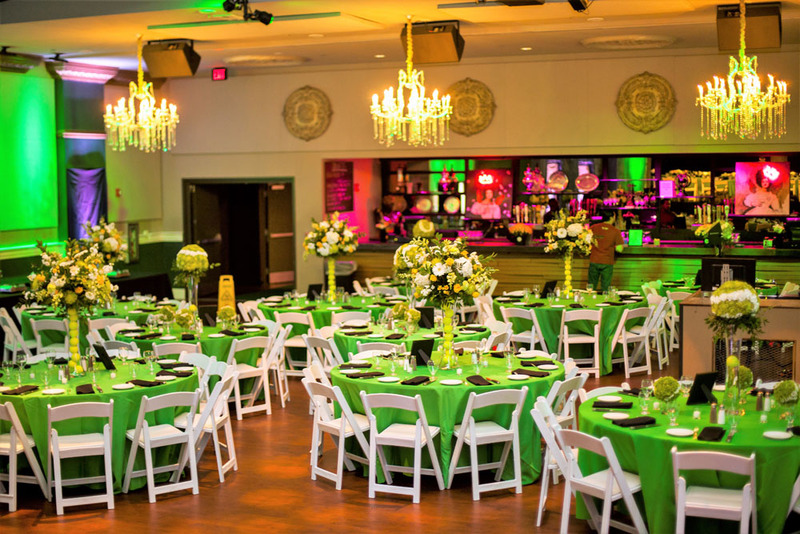 This 200 capacity room is the perfect fit for corporate meetings, cocktail parties, networking receptions, social celebrations and wedding ceremonies. 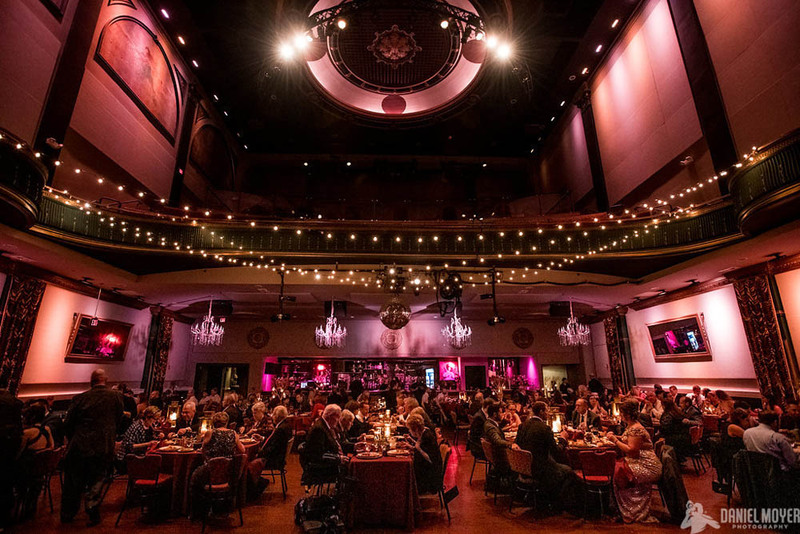 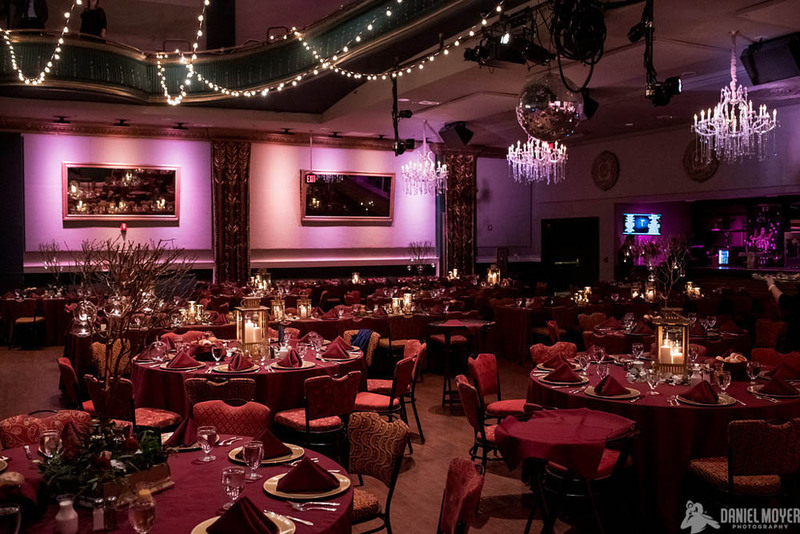 This dazzling 3,010 square-foot historical Music Hall accommodates up to 600 guests for a reception or 250 guests for a seated banquet. 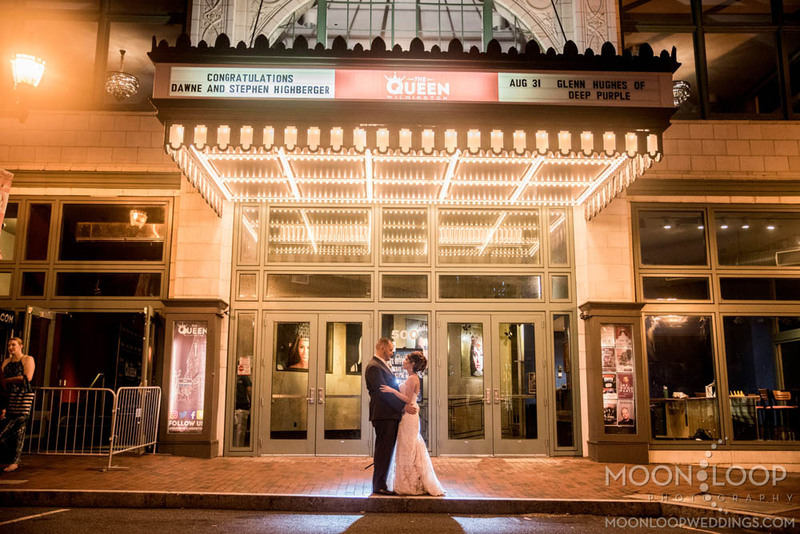 The theatre is fully restored with modern touches, a full bar, flexible seating and a built-in dance floor. 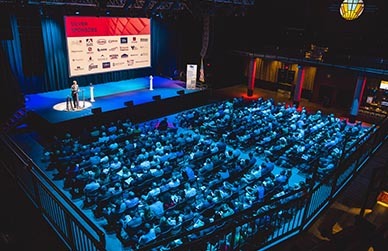 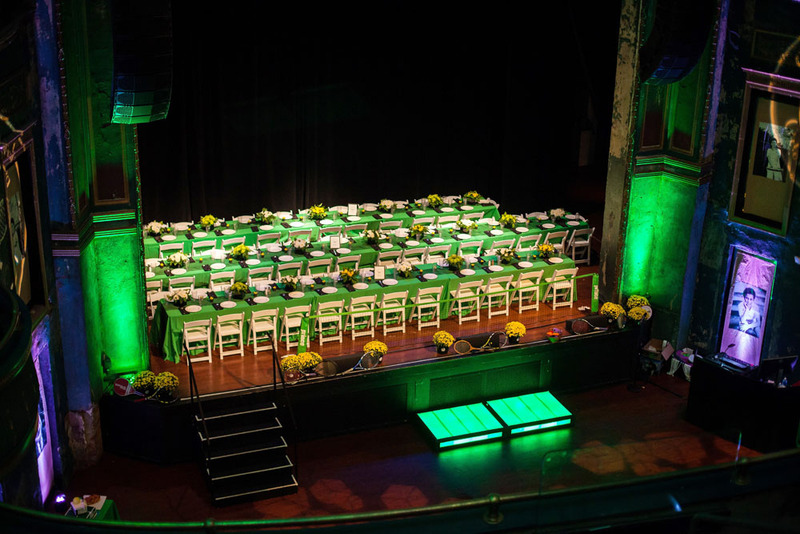 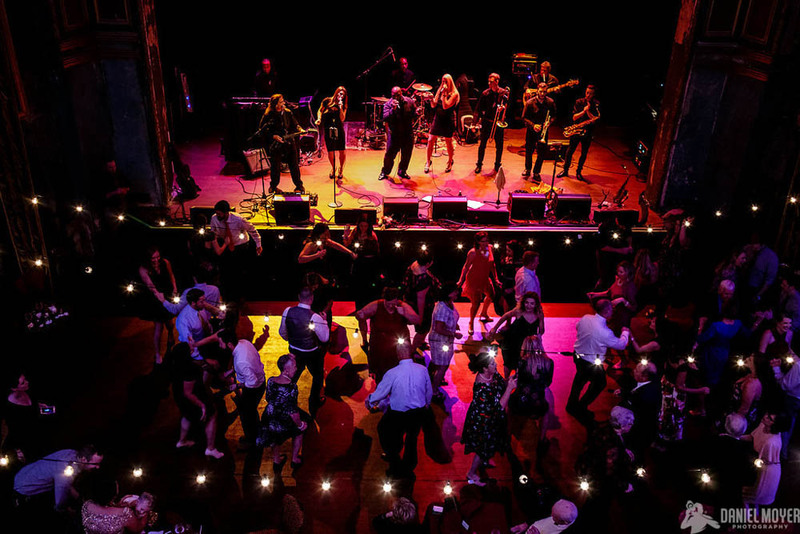 The large performance stage features premium audio and visual systems making this space the perfect location for your next corporate event, product launch, wedding or private concert. 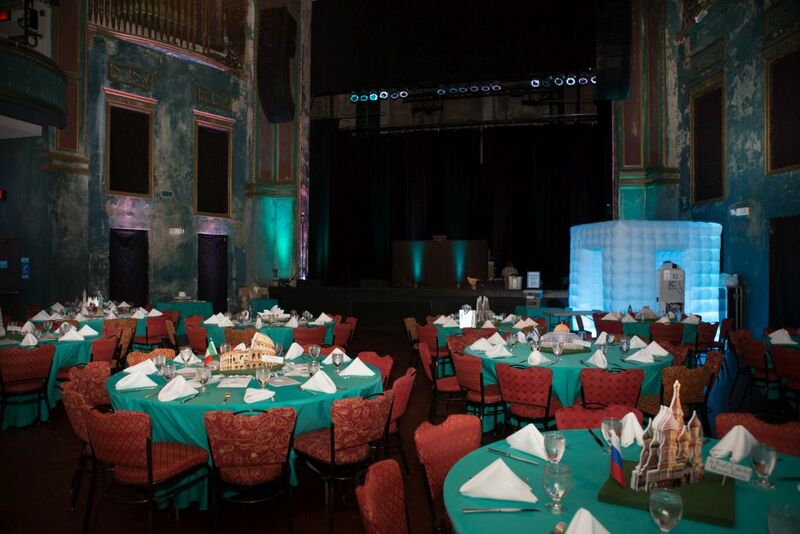 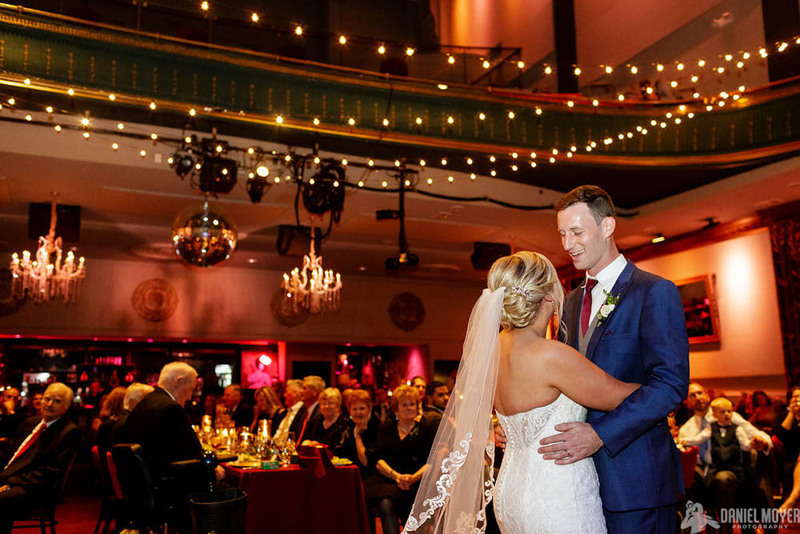 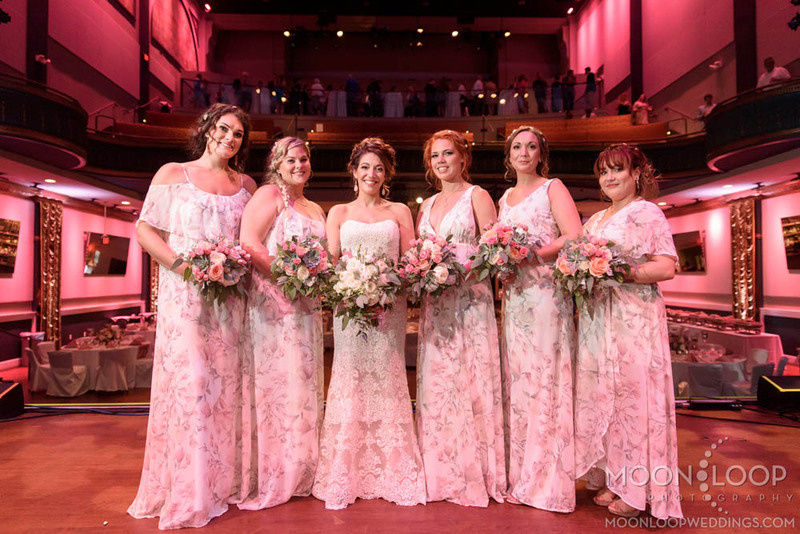 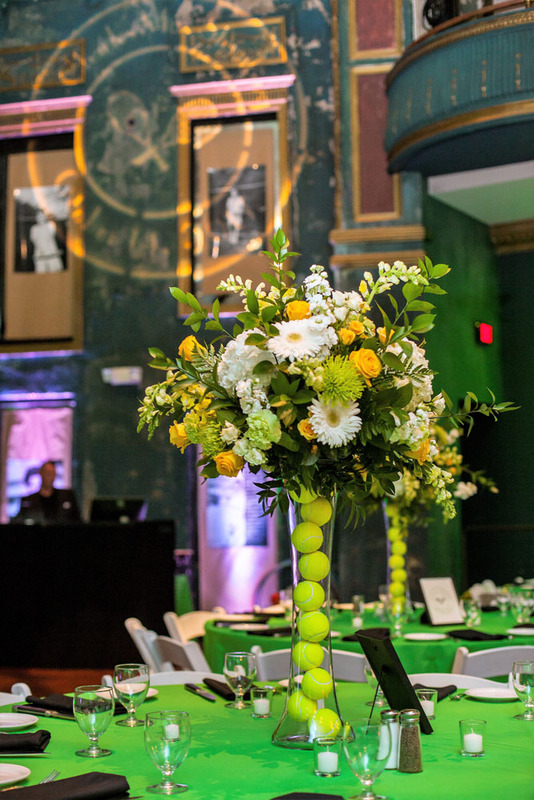 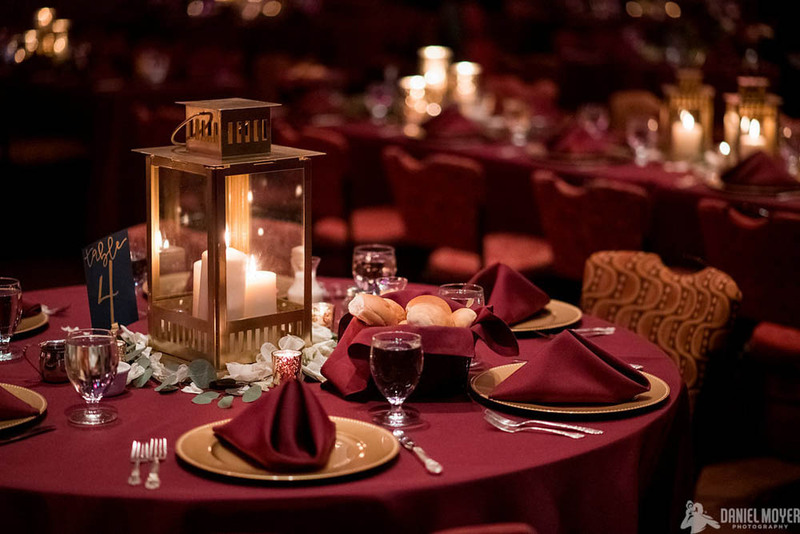 Overlooking the Music Hall, the 1,325 square-foot Balcony is perfect for an exclusive VIP experience or cocktail reception accommodating up to 250 guests. 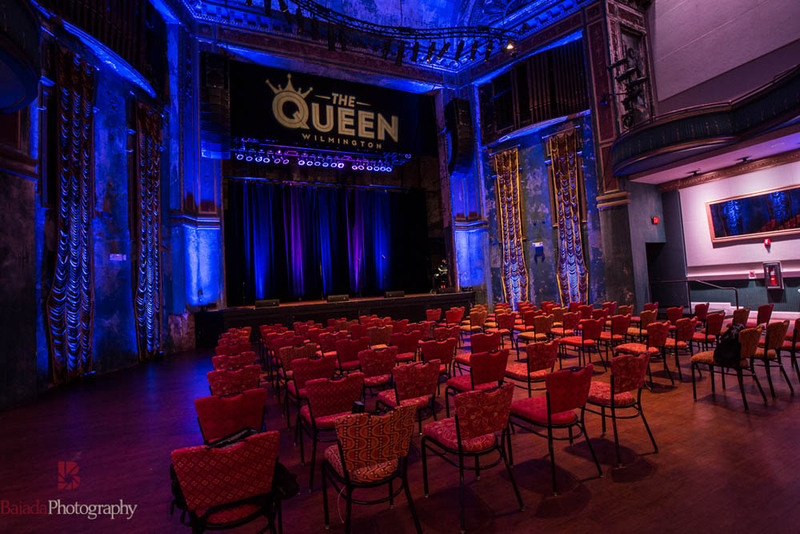 I'd like to receive special events updates from The Queen Wilmington. 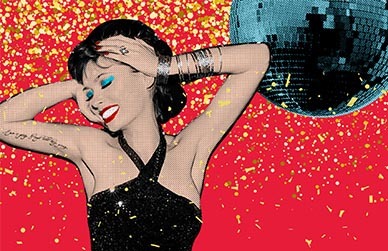 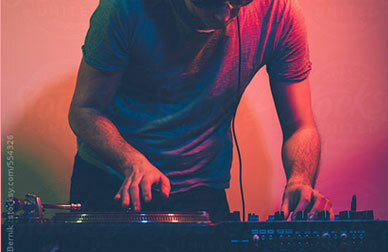 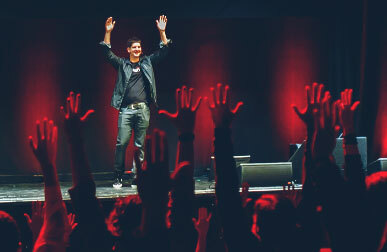 Plus, get highlights and exclusive offers from Live Nation Special Events.